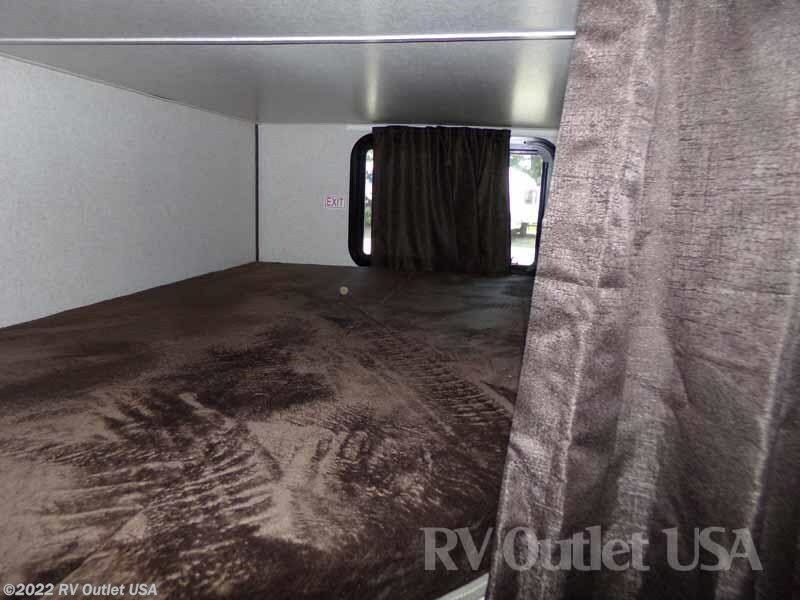 POWER AWNING ** GOODYEAR TIRES** POWER TONGUE JACK! 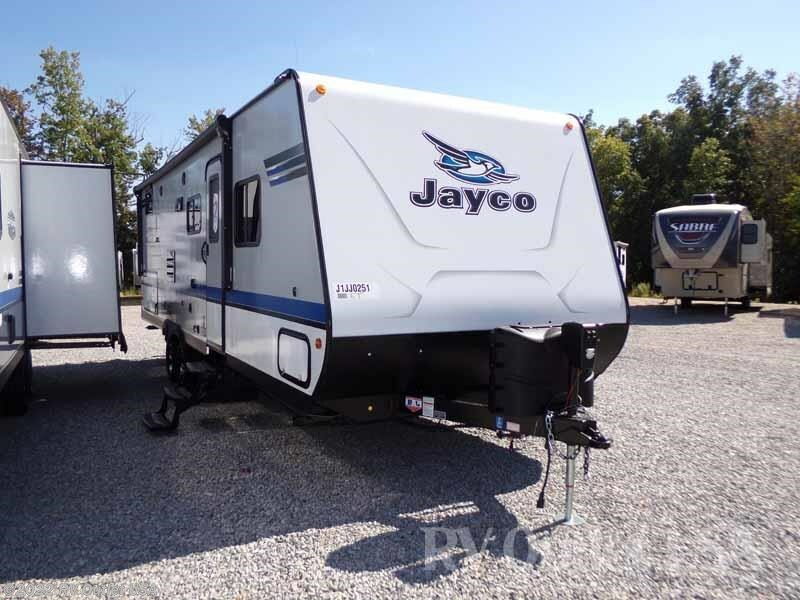 If you're in the market for super nice ultra light bunkhouse travel trailer, then let me introduce you to this brand-new 2018 Jayco Jay Feather 25BH that just came in. 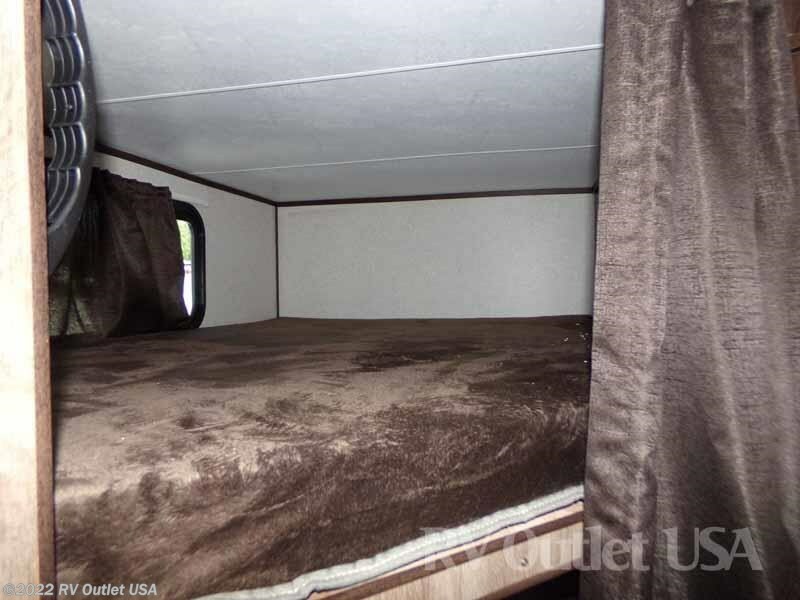 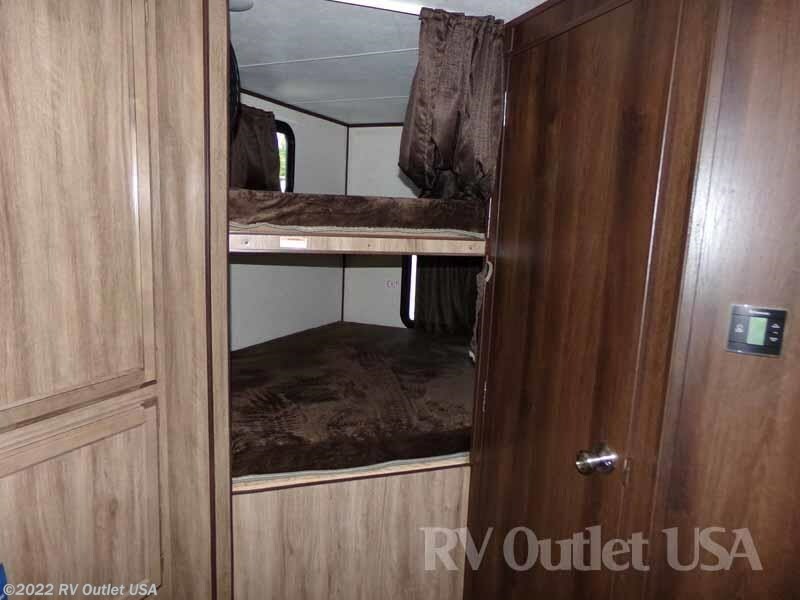 This coach is 30' long, it has the aluminum cage construction with fiberglass exterior, it will sleep up to (8) people, and weighs only 5,265lbs which is perfect for most any half ton truck or SUV. 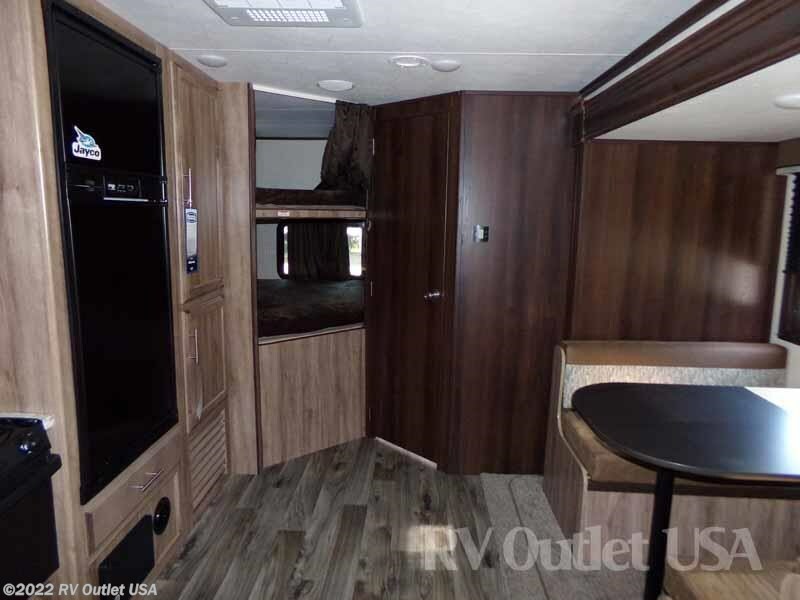 The floor plan of this 25BH has a walk around queen bed in the front with wardrobes on both sides and overhead cabinetry. 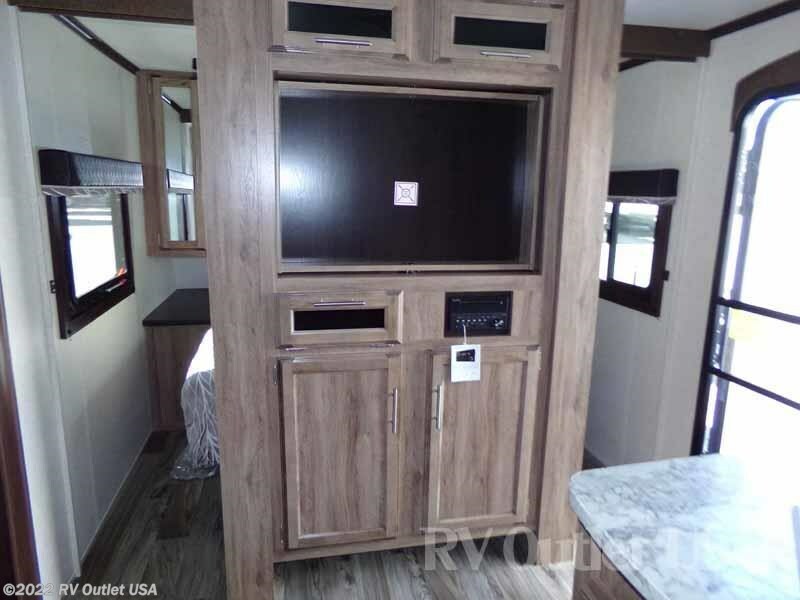 The entertainment center is located at the foot of the bed, in the center of the RV where everyone can view the TV without looking over someones shoulder! 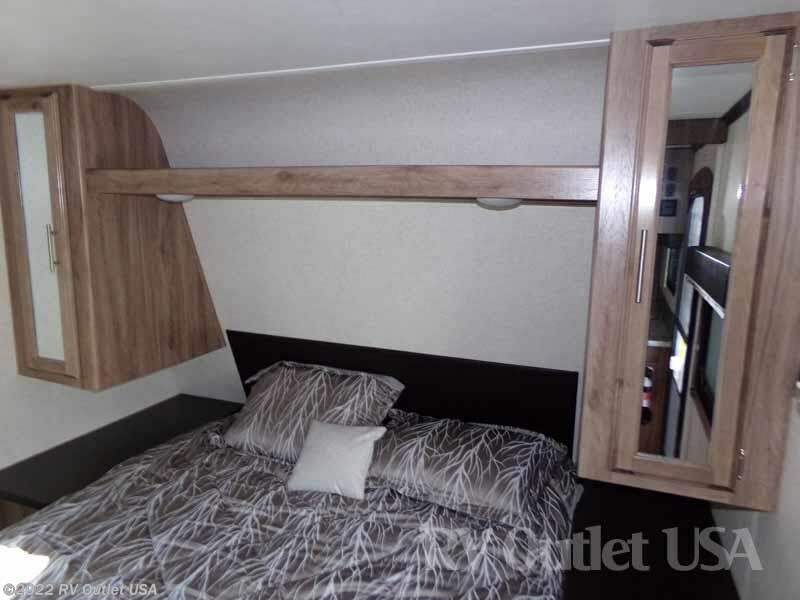 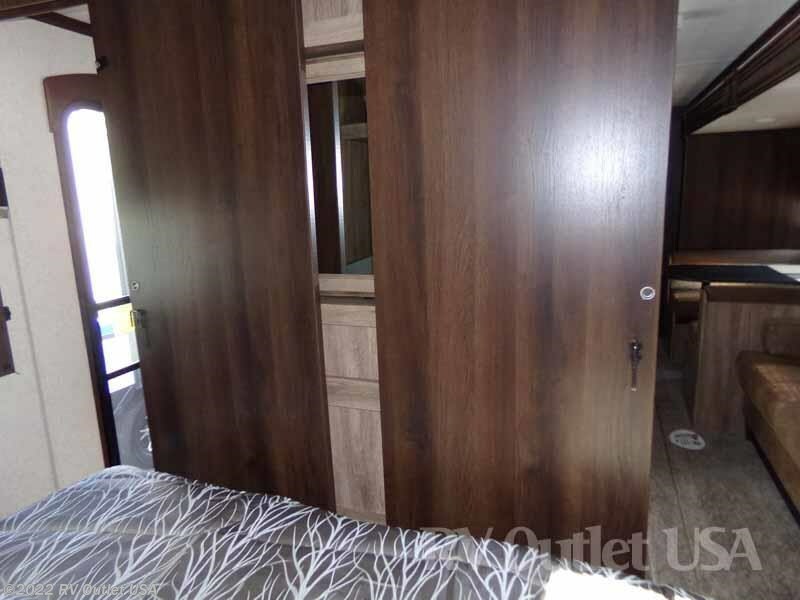 It has a super slide on the off door side with a jack knife sleeper sofa towards the front and a booth dinette towards the rear and both make into beds for extra sleeping which allows you to sleep up to (8) people in this coach. 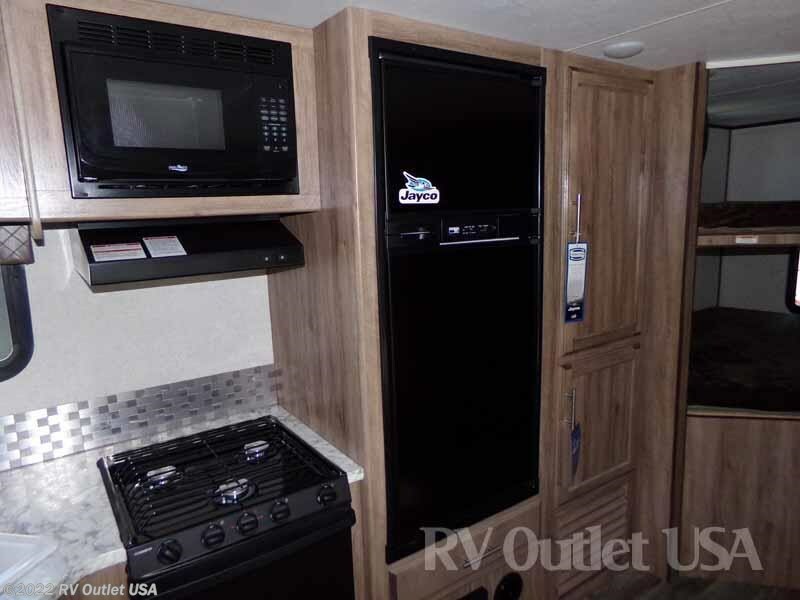 Across from the super slide is a large kitchen with double sinks, underneath storage, overhead cabinets, a three burner cook top with oven, a large double door refrigerator, a pantry, and an overhead microwave. 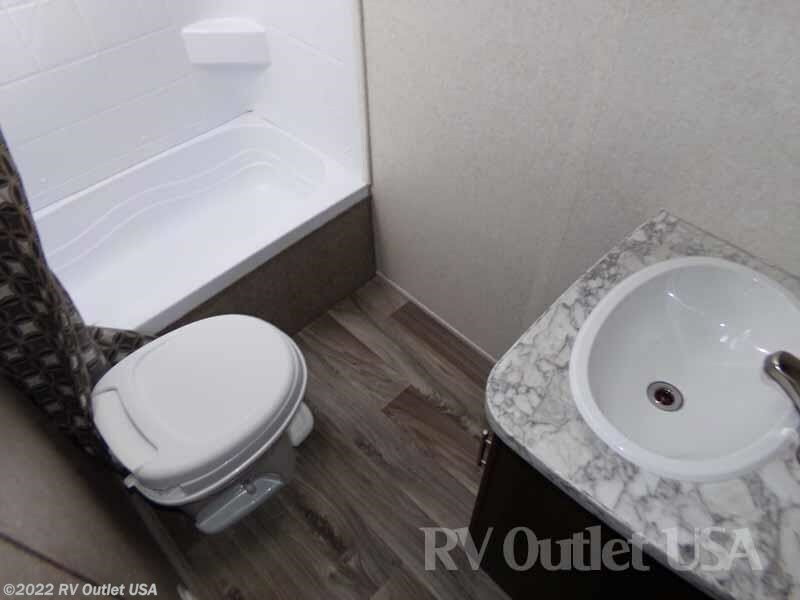 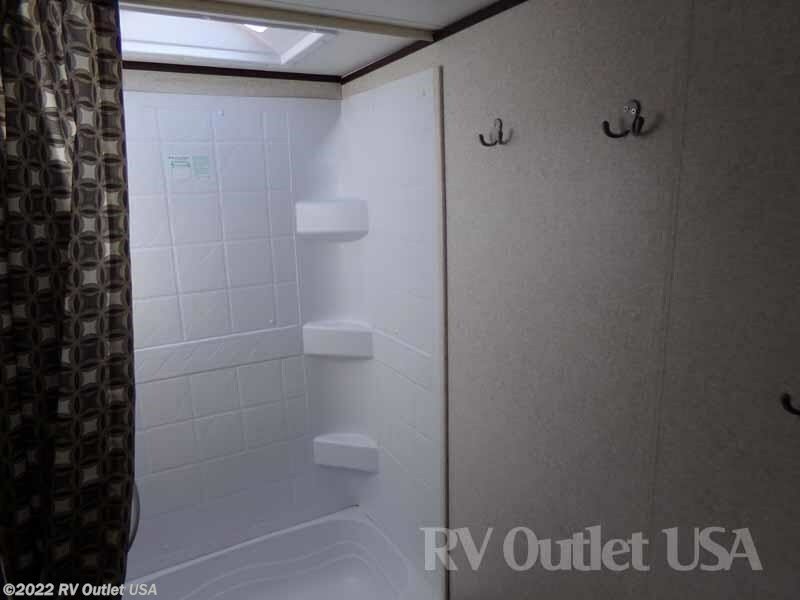 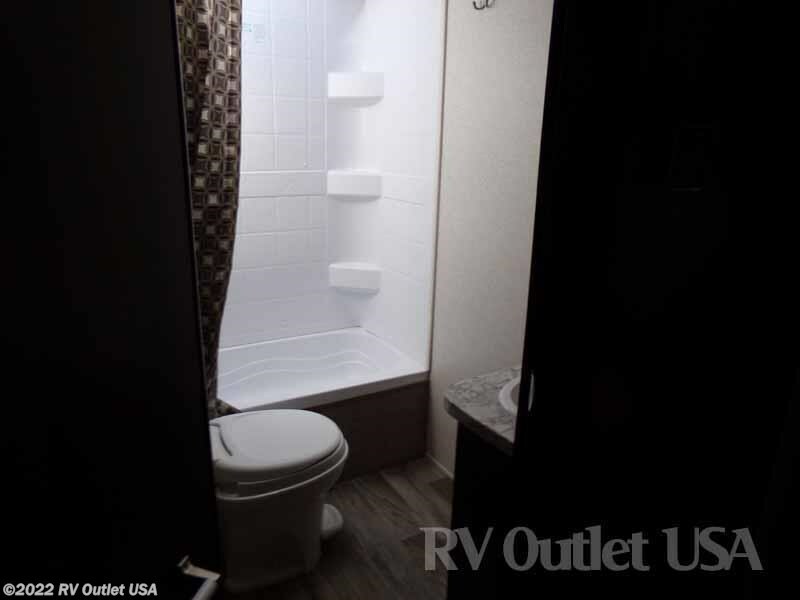 In the rear the coach it has double bunk beds on the door side and beside the bunk beds is a large bathroom with a tub/shower combo, a foot flush toilet, sink with underneath storage and the medicine cabinet all in one room for privacy. 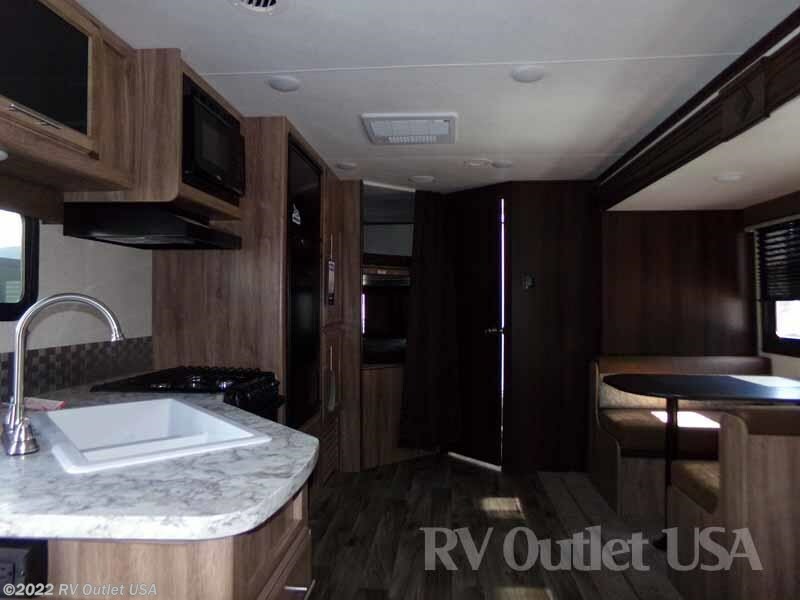 This is a nice, well built RV! 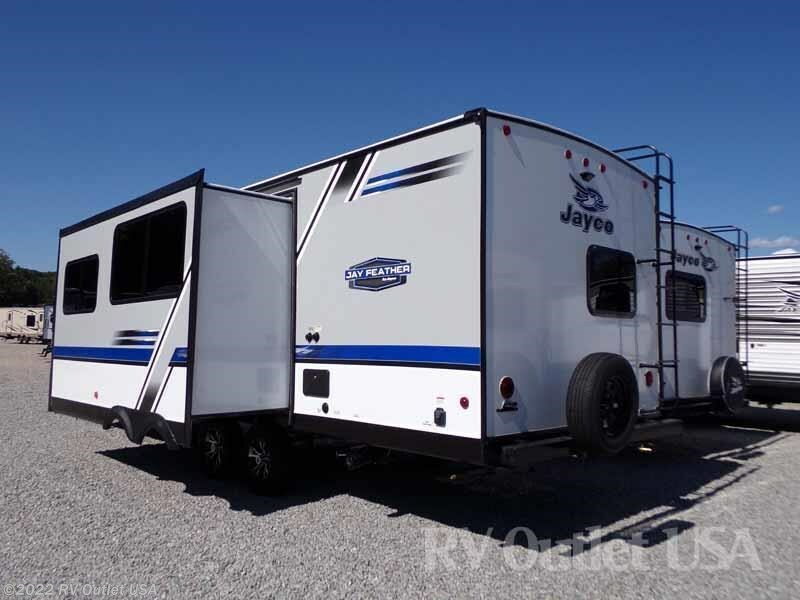 Again, it weighs only 5,265lbs which makes this a true Ultra Lite RV! 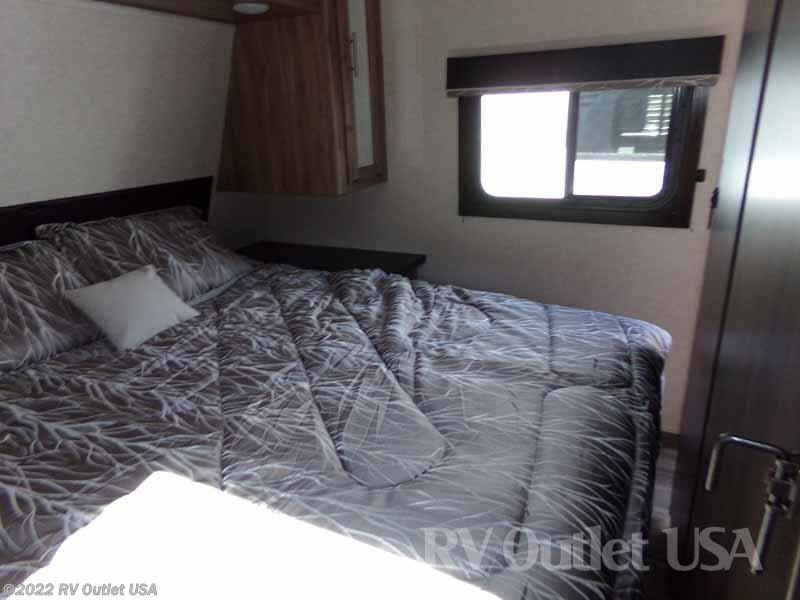 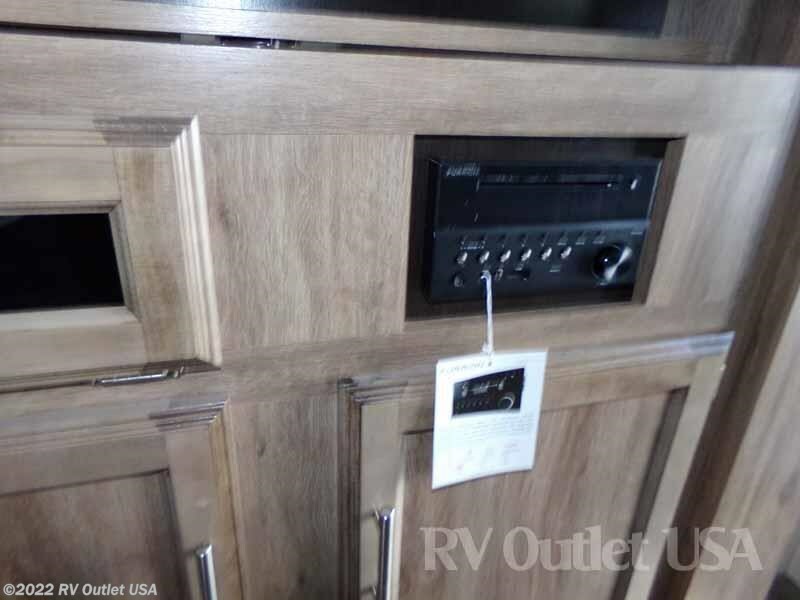 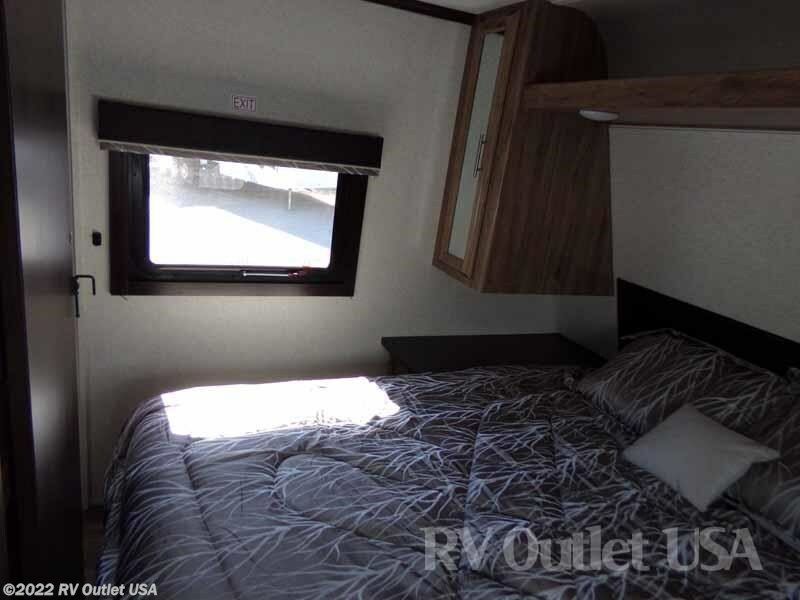 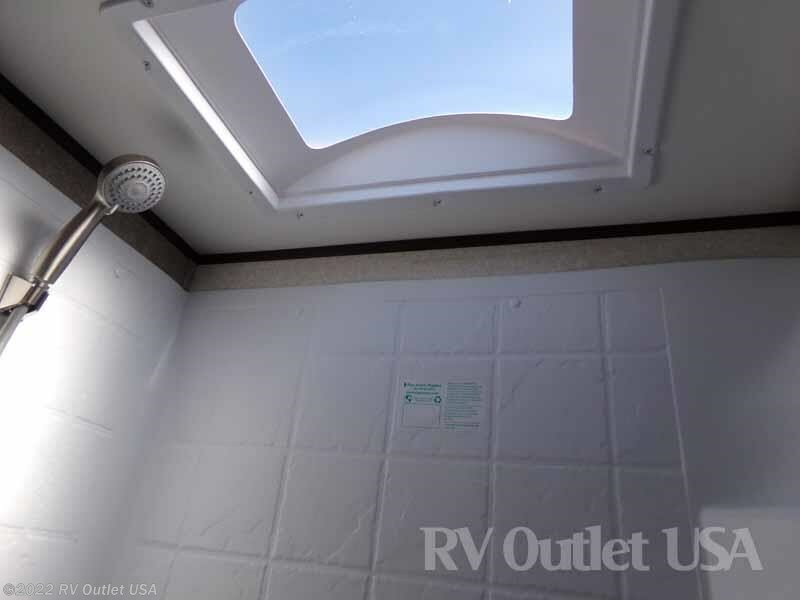 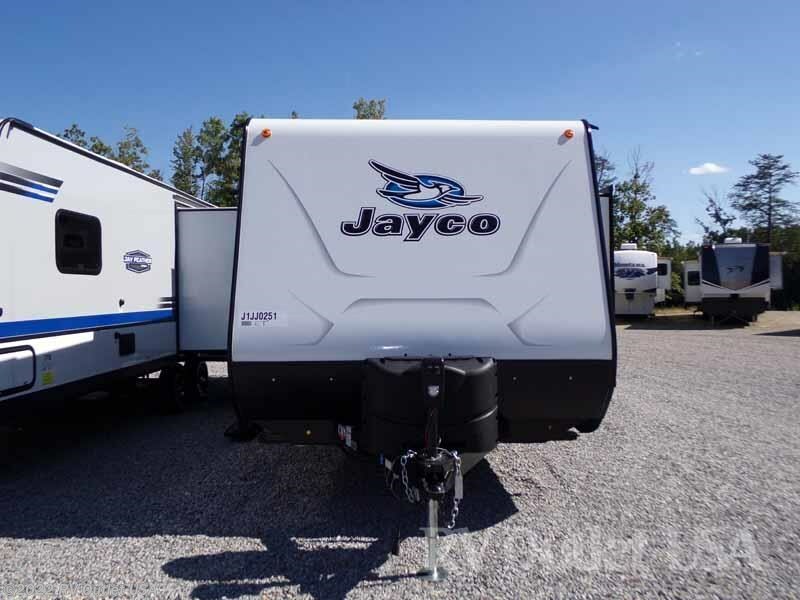 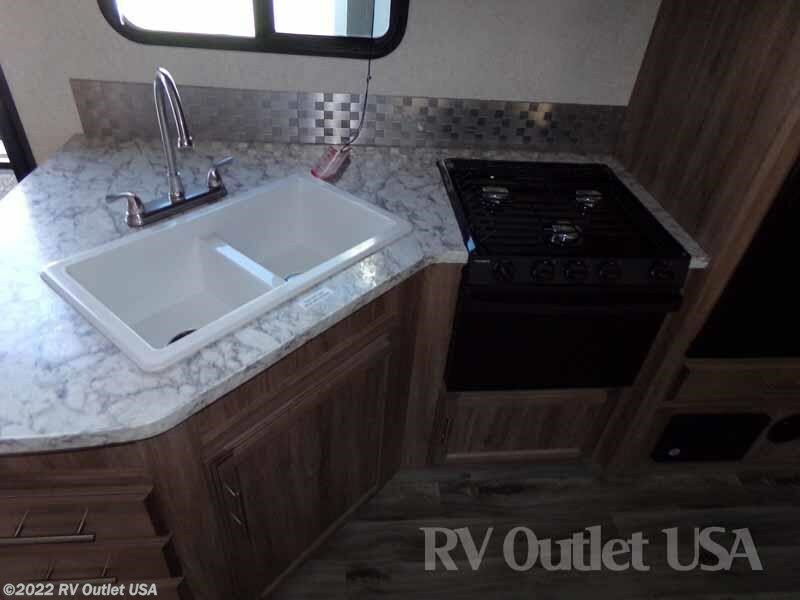 Here's a list of options that were ordered on this new Jayco Jay Feather 25BH. 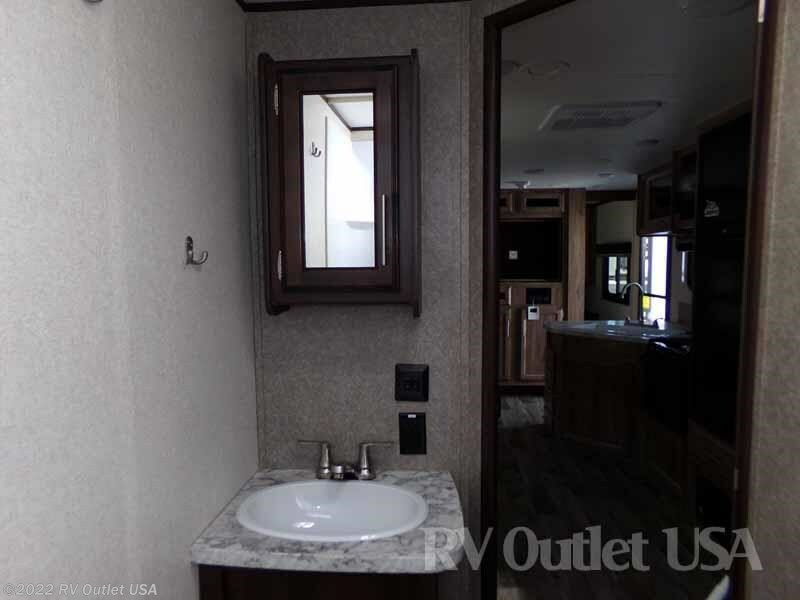 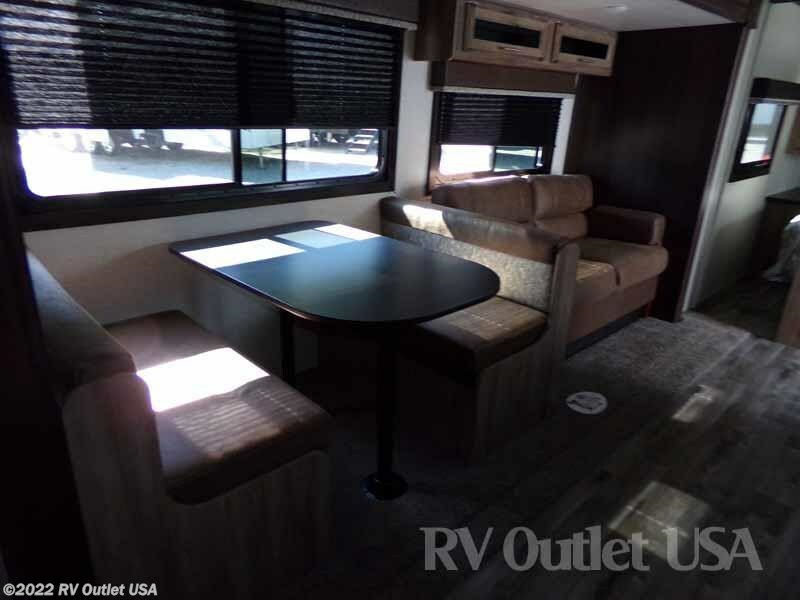 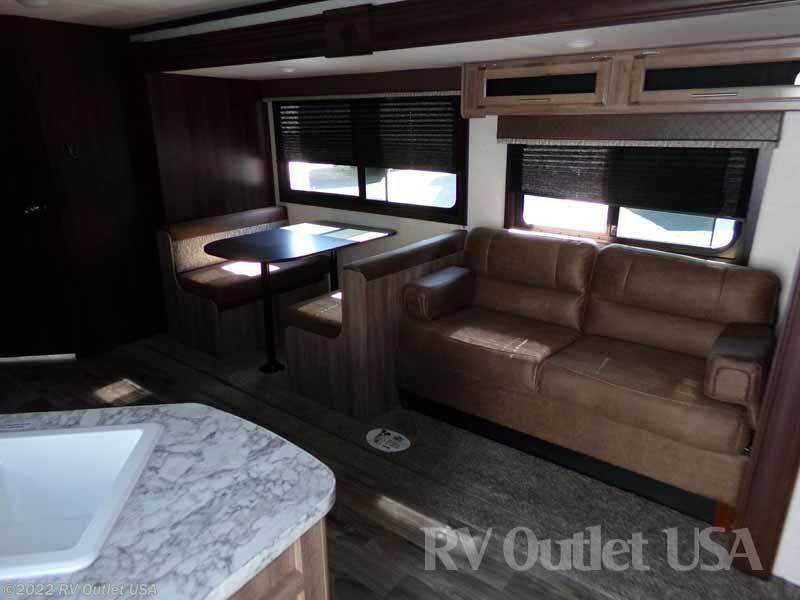 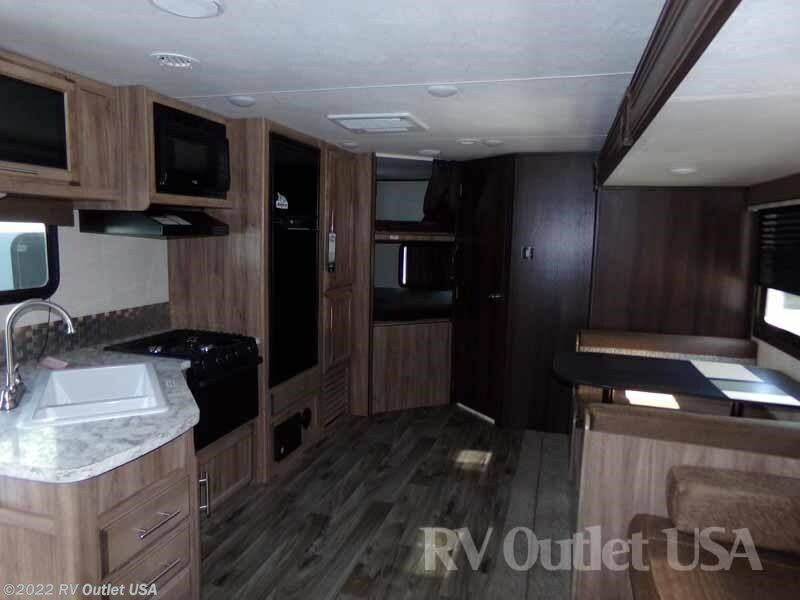 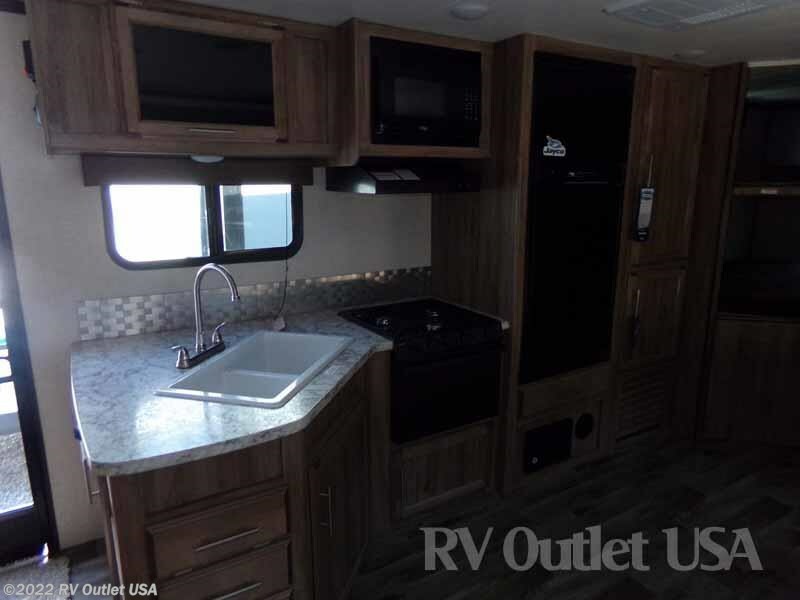 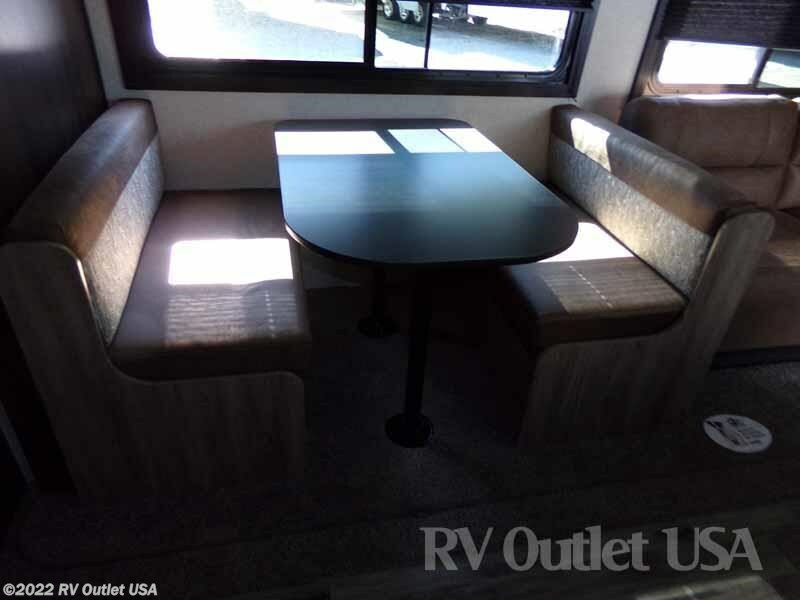 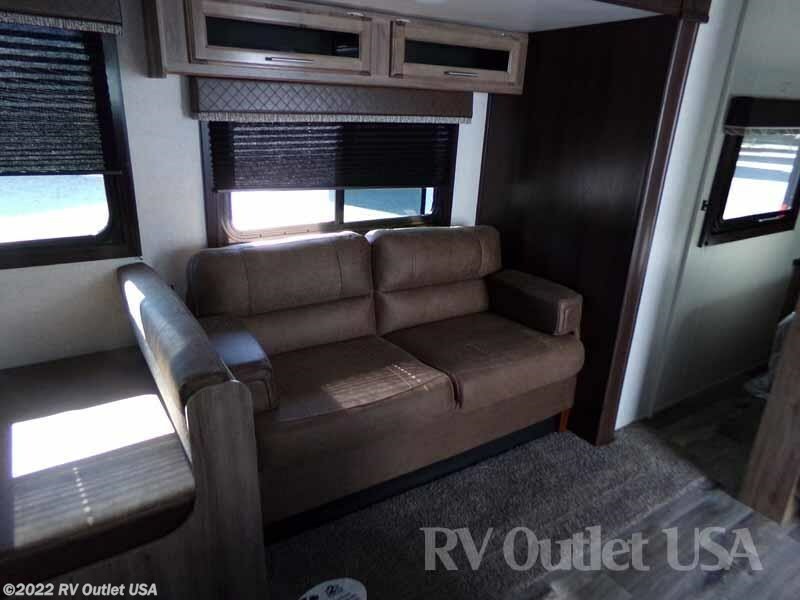 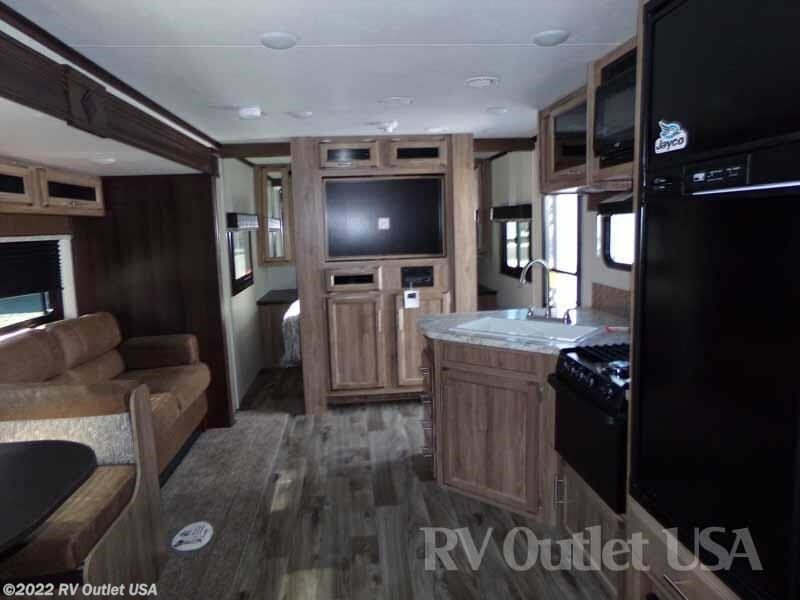 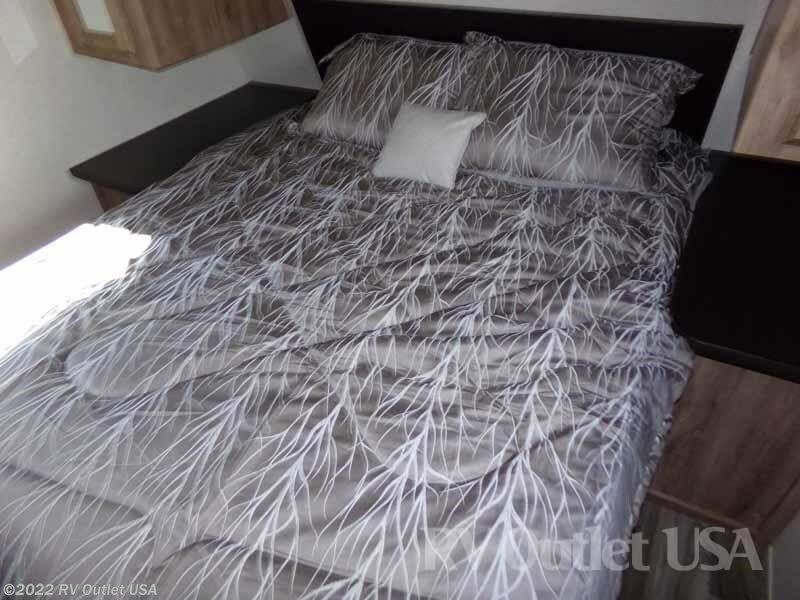 The interior color is Cocoa, it has the CVP (customer value package) which consist of a black tank flush, and exterior TV bracket with 110 power and cable TV hook ups, it has an outside shower, a power awning, the upgraded Goodyear tires, an AM/FM/CD/DVD player with Blue Tooth, a detachable power cord, solar prep, (4) stabilizer jacks and a spare tire with cover. 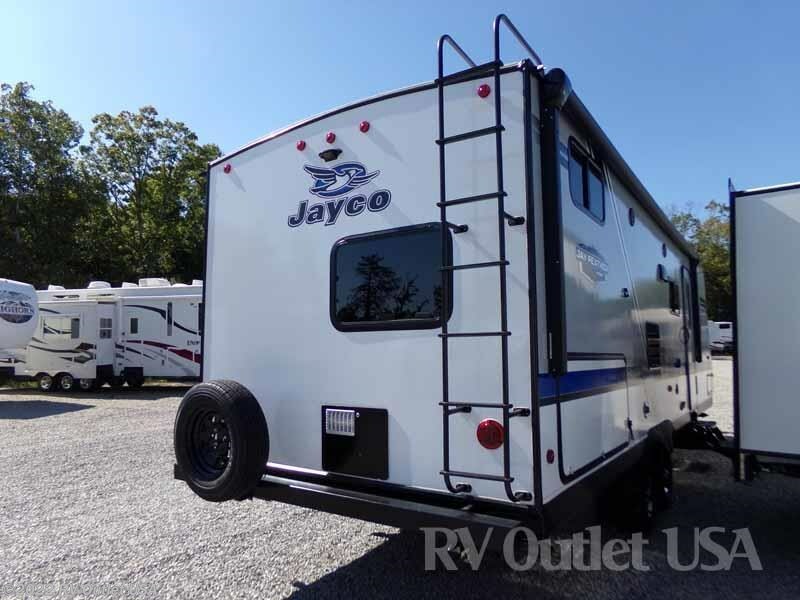 Additional options are, a sink cover/ dryer rack, the air-conditioner has been upgraded to a 15K BTU, it has the power tongue jack, an enclosed underbelly with Astro foil insulation, an outside kitchen, aluminum wheels, a rear roof ladder and keep in mind, the Jayco Jay Feathers come with a (2) year warranty!! 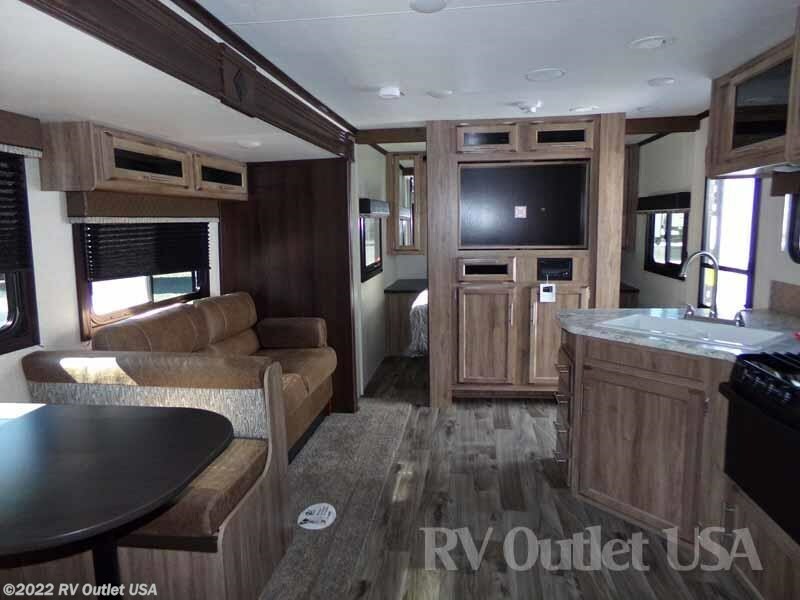 If you have any questions at all, please give us a call at 888-299-8565 and ask for sales, they'll be more than happy to help you. 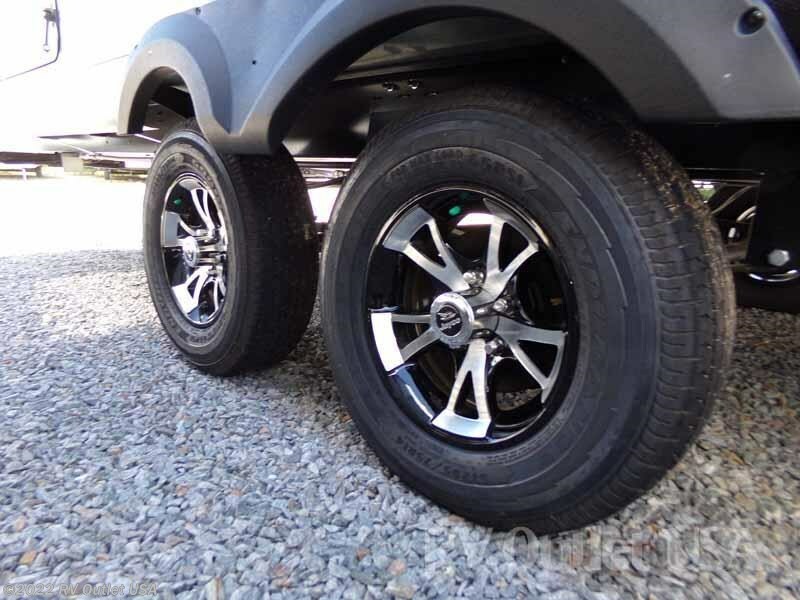 Also keep in mind we have no document, prep, PDI or Transportation fees, and we always offer our customers huge discounts on weight distribution kits, parts and accessories. 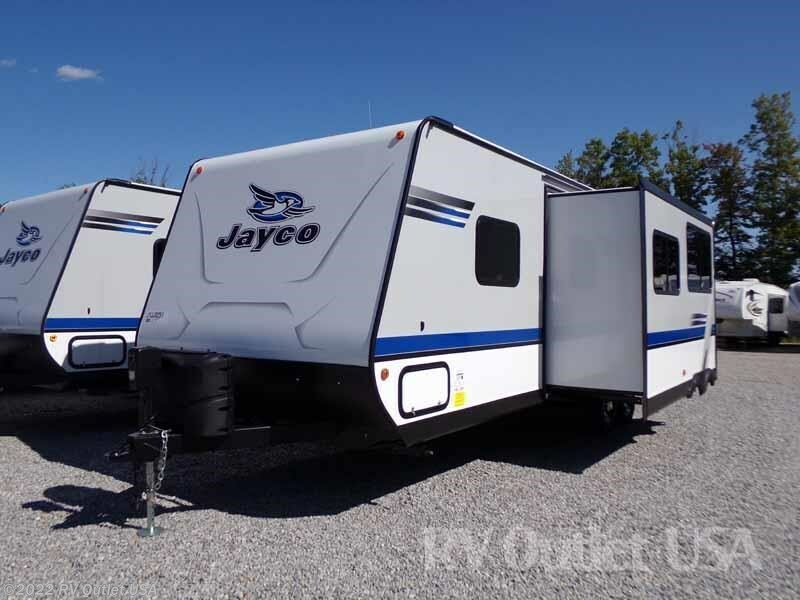 Give us a call, we'd love the chance to earn your business.